Join today and receive a one hour, no-pressure session with a trainer, plus coaching for life with a half hour check in EVERY 6 weeks to make sure you are continuing to hit your goals! Members, for each friend or family member who joins, you'll get a free month of membership. There's no limit—refer 4 friends and receive one year free! Alex moved to South County, RI almost 12 years ago. Alex has a dream: his goal is to assist in developing health in the local community and be available to the constant 'on-the-go-lifestyle'. Alex is a perfectionist and strives to create a 'club culture' that is enjoyable and not intimidating! i'm Ben and I'm your Member Experience Manager! My work in fitness started in January 2018, but my journey started a long time before that. I grew up overweight, eventually losing over 100lbs and joining the US Army. 6 years after that, my Army career coming to a close, fitness had become an increasingly important part of my life. I got certified as a personal trainer, started power-lifting, and became increasingly passionate for helping people change their own lives through fitness. I believe firmly in whole-body health, in doing things safely, effectively, and having fun while you do it! If you have questions about your membership, want help setting or reaching goals, or just want to share stories, please don't hesitate to say hello! Hi there, I'm Eric! 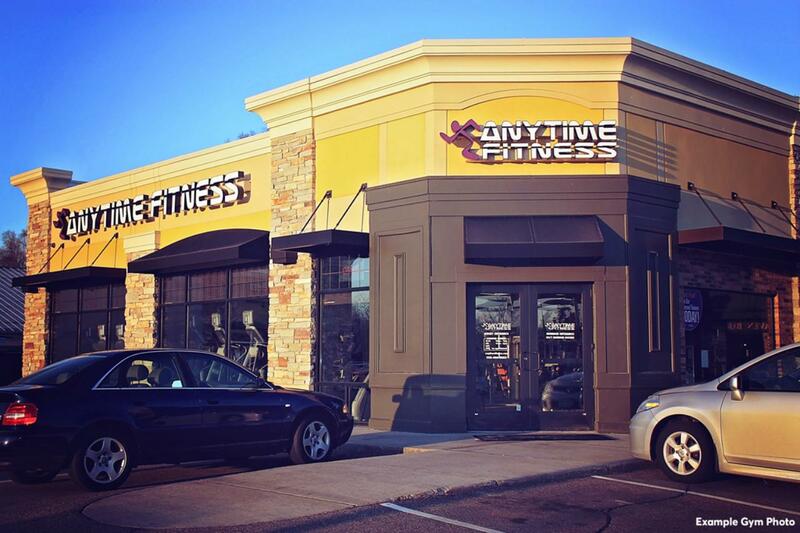 I recently joined the Anytime Fitness Team at Millcreek. 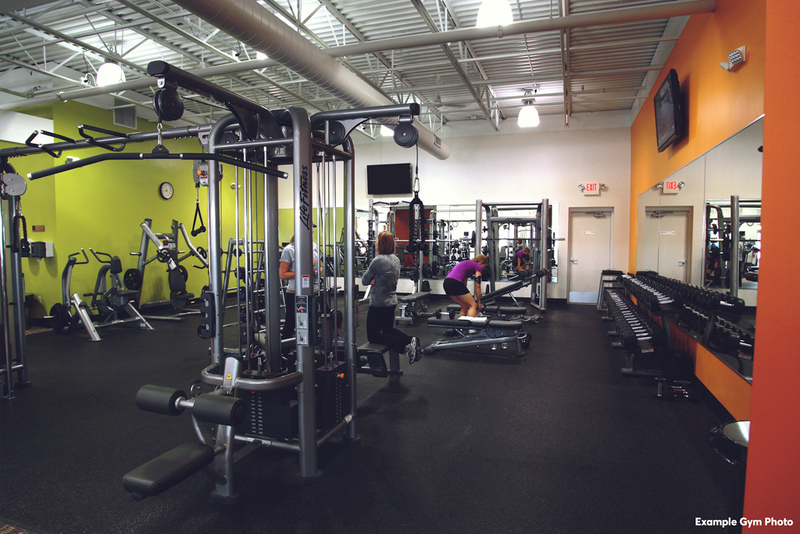 I'm just starting to share my knowledge and skills as a personal trainer, however, I have been a long standing member at Anytime. As a NASM certified personal trainer, I have maintained a longtime commitment to a healthy lifestyle, both inside and outside the gym. When not training or working out at our club, I am also a MESAR certified member of Maine Search & Rescue. This commitment to lend aid to those in need, only further fuels my desire for a sound and healthy mind, body and spirit. 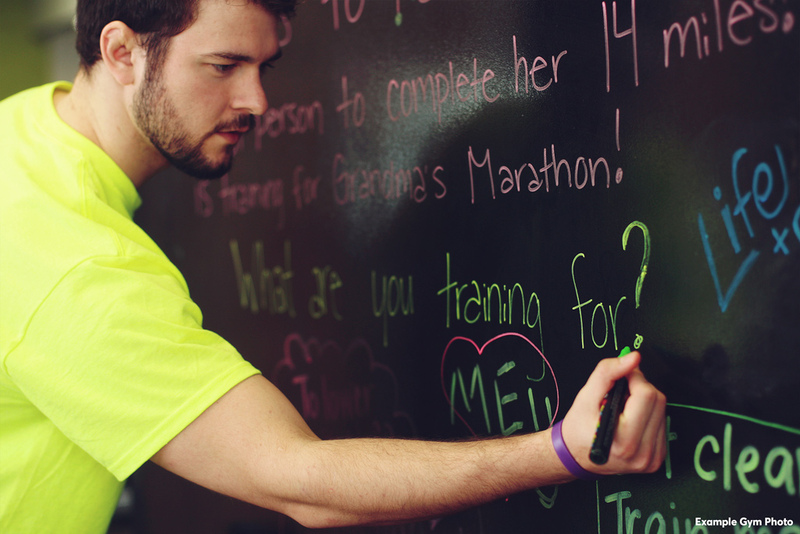 I look forward to meeting you soon and helping you to reach (and EXCEED) your health goals and aspirations! Hi! I'm Linda. 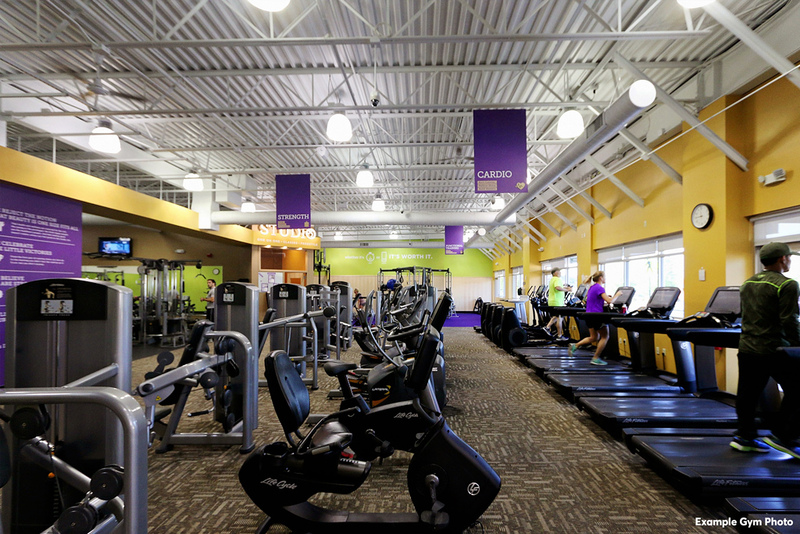 I started out as a member of Anytime Fitness Millcreek. I decided I wanted to become a personal trainer and got my certification through NASM. I am also certified in Corrective Exercise. I have a BS in Physical Education from Springfield College and have my Masters in Sport Science from the University of the Pacific in California. I was a PE teacher in Massachusetts prior to moving to California, where I became a coach for field hockey at Pacific. I moved back to Maine in 2013 when I stopped coaching and now I am with Anytime! Hi, I'm Garret! 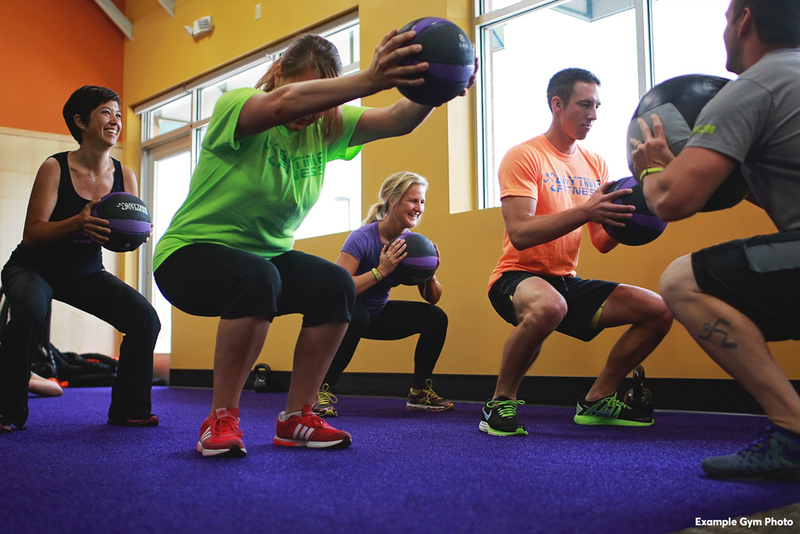 I recently became certified through the American Council of Exercise, and I'm excited to be a part of the Anytime Fitness family! I have a passion for fitness and played rugby in college. I used to also run cross country and was MVP in high school. 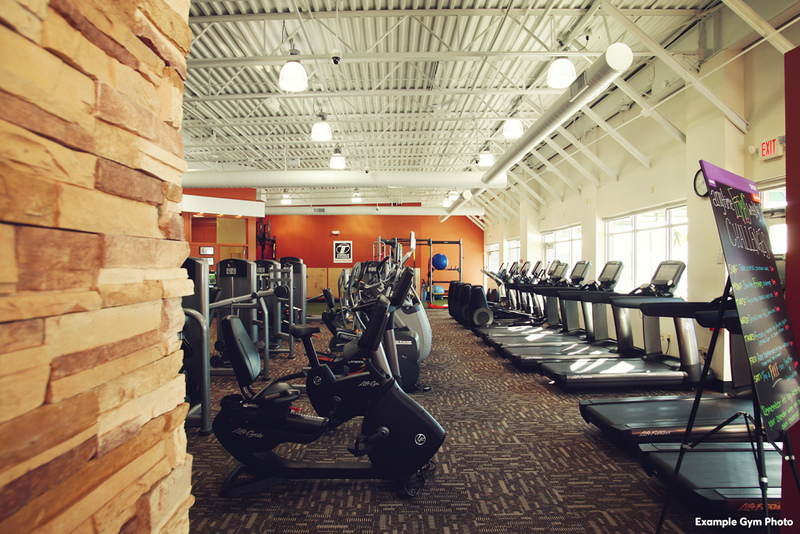 I am here to help get you to a healthier place!